Pn. Rahah is focussed in real estate agency leasing and selling of properties ranging from residential, commercial and office with more than 20 years’ experience in the field. 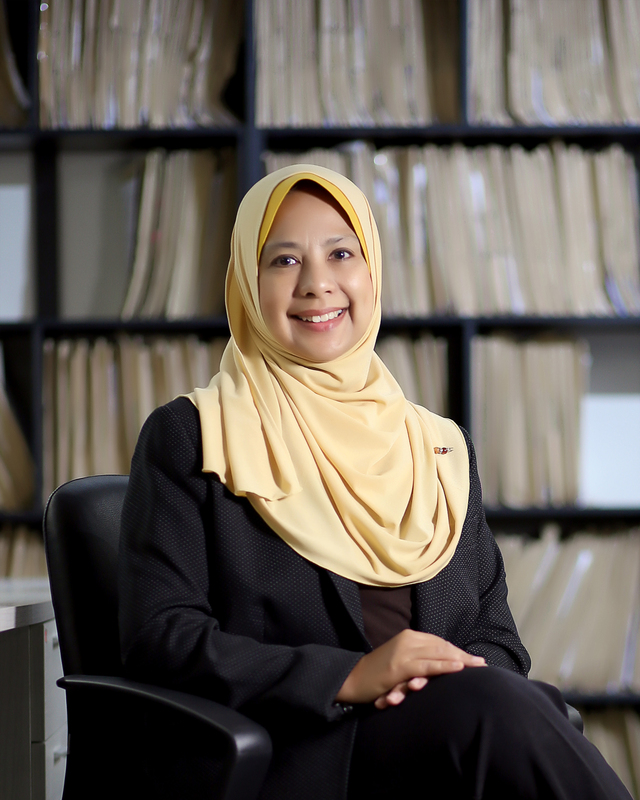 With a degree in Urban Estate Management from Kingston University, London, she oversees the project marketing, advisory and secondary market teams within Firdaus & Associates Property Professionals. Prior to her appointment, she was with CH Williams.